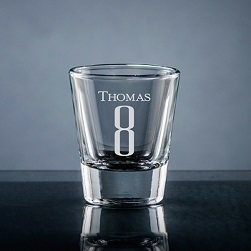 For all those whom you hold in high regard, choose the Altamira glass drinkware collection. 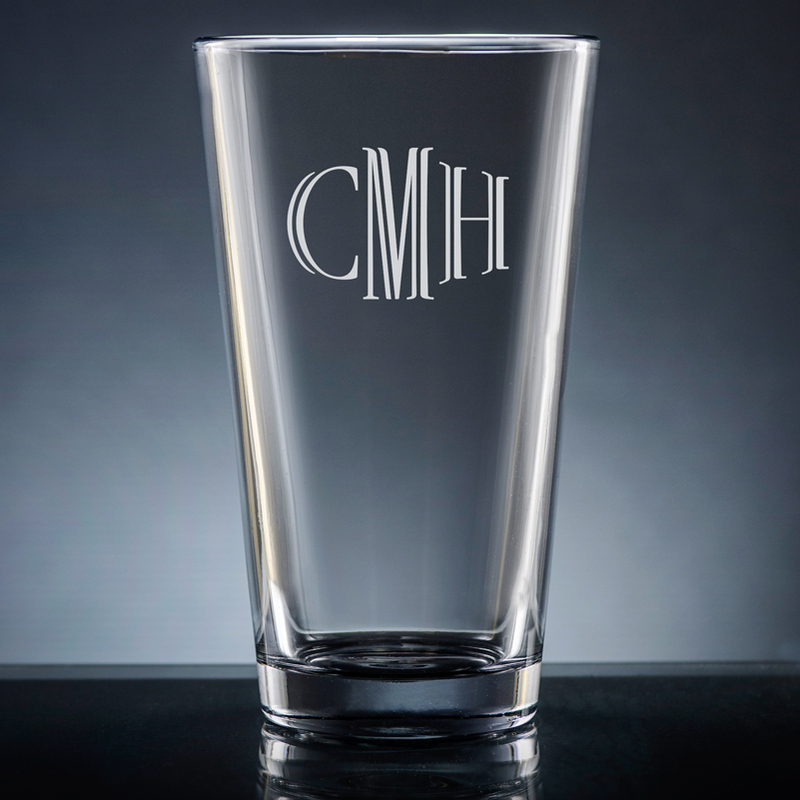 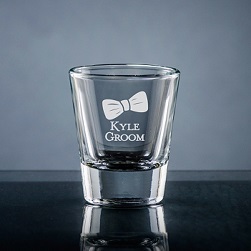 Customize the 16 ounce pint glass with one of 10 exclusive monograms, including Classic, Circle and Whitlock. 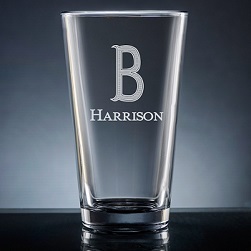 Clear glass. 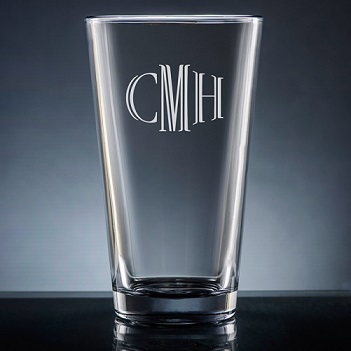 Dishwasher safe.